You deserve a good nights sleep. Most patients referred to a sleep center are being evaluated for the diagnosis and treatment of sleep apnea. 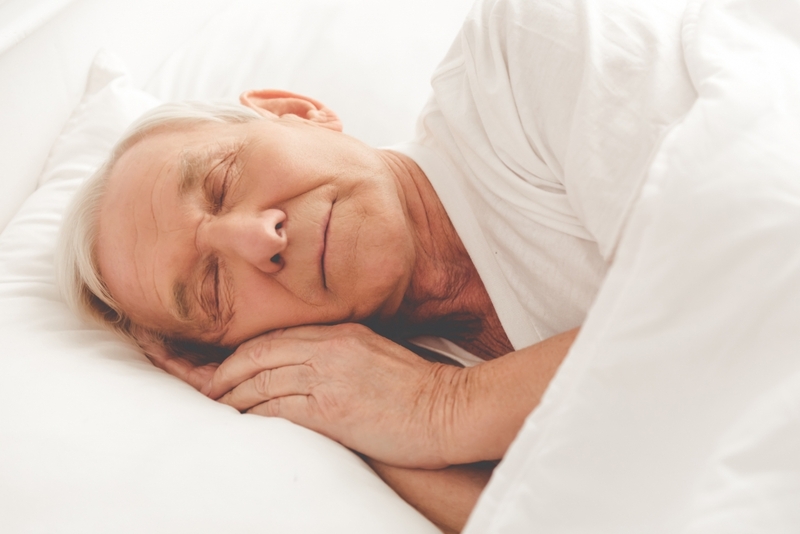 Contra Costa Sleep Center is dedicated to providing high quality sleep medicine to the community. We offer the expertise, professionalism and responsiveness to ensure that your patients receive the best possible care. 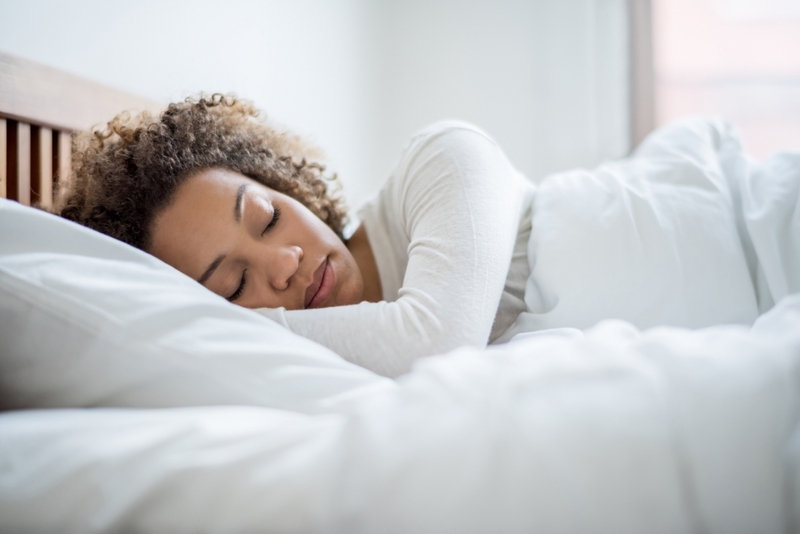 Contra Costa Sleep Center is a 10-bed, full-service, state-of-the art center dedicated to providing high quality sleep medicine. Established in 1999, we are one of the largest sleep centers in Northern California. 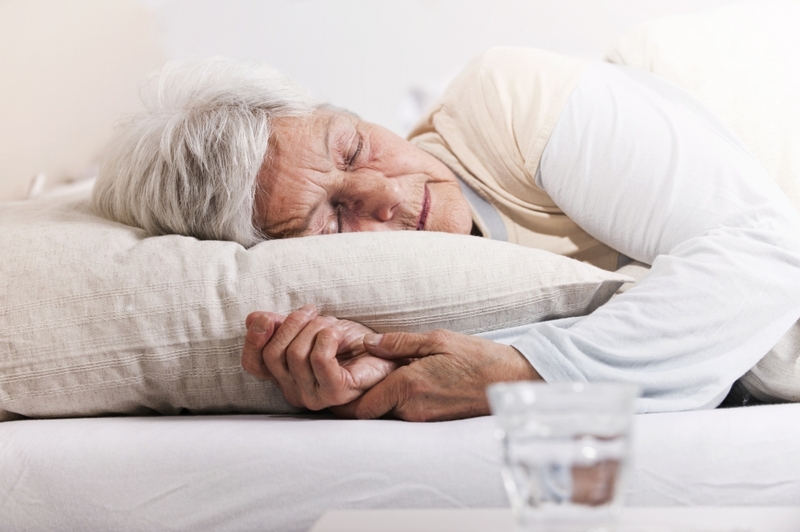 Most patients referred to a sleep center are being evaluated for the diagnosis and treatment of sleep apnea. Therefore, the procedure is performed in this fashion unless stated otherwise by your physician. The information contained in this website is for general information purposes only. The information is provided by Contra Costa Sleep Center and while we endeavour to keep the information up to date and correct, we make no representations or warranties of any kind, express or implied, about the completeness, accuracy, reliability, suitability or availability with respect to the website or the information, products, services, or related graphics contained on the website for any purpose. Any reliance you place on such information is therefore strictly at your own risk.